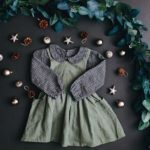 Christmas gift guide to help me stay on track with my Christmas shopping, so that I could rest easy knowing that I had completed my shopping. 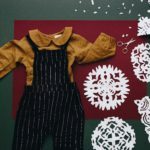 Weeks after Christmas last year It became apparent that I had over shopped when I could not get everyone to put away their overabundance of gifts and that needed to change. Way too much of a good thing! The overage of gifts became a burden to the recipient. 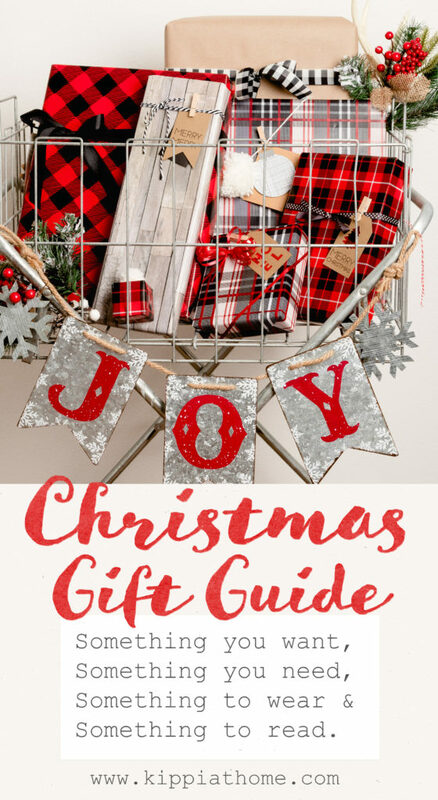 You can easily use the Christmas gift guide to make sure you have your wish list filled and to find that stopping point in the seemingly endless gift shopping. 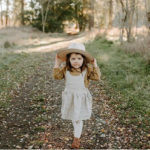 Checkout The Chaney Nest for all your unique vintage style linen children’s clothing and baby needs. My favorite is the Watkins pants. They are unisex and sport an angled button detail with an elastic waist and ankles. 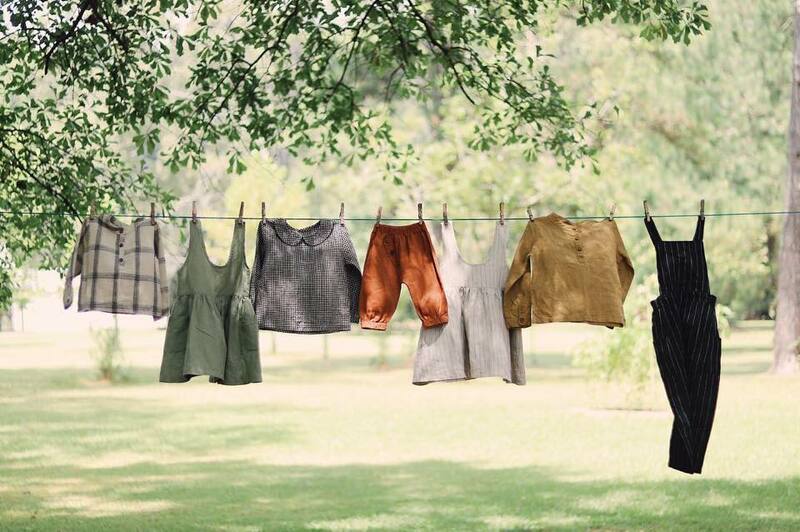 See them pictured below in a rust colored linen. I am obsessed with Edward Moak’s Christmas tee shirts! He is a young graphic designer and a true Southern gentleman with great style. 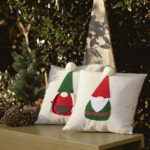 Checkout his fun twist on classic Christmas tee’s. Chocolate, chocolate and more chocolate is what I love. I think it is a universal gift, and why not give gourmet toffee? 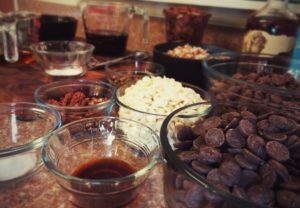 While I was in beautiful Laurel, Mississippi, at the beginning of December, I was delighted to meet a young couple who have taken a leap of faith and started a gourmet toffee business. 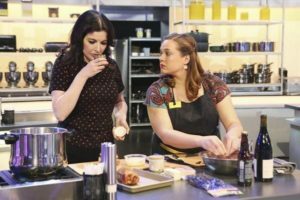 Lauren (wife) is the chef and Ben (husband) is the businessman. They are a warm, polite and hardworking couple. 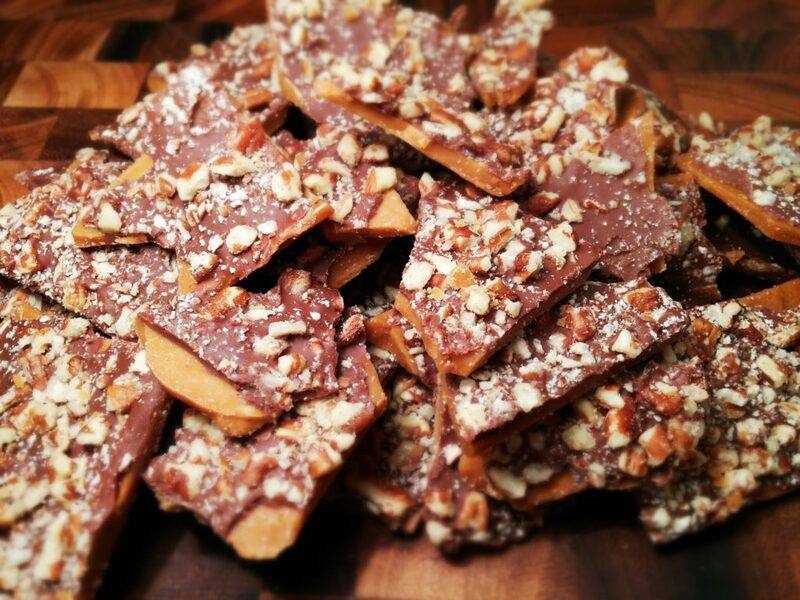 Jones Toffee Co. is their gourmet toffee company. 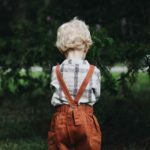 They have offered my readers an exclusive discount, so hop over and save with code KIPPI15 for 15% off your order. 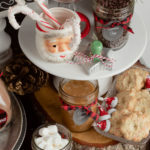 The best ingredients for the best toffee! Okay, let’s talk dirty! Well, about getting rid of dirt the healthy way that is. 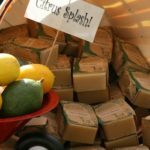 I definitely have had a rough time finding soaps and lotions that my son’s sensitive skin could tolerate. 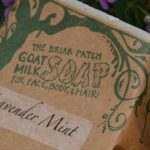 The Briar Patch Goat Milk Soap has been an answer to my prayer since it is healing his dry, irritated skin. 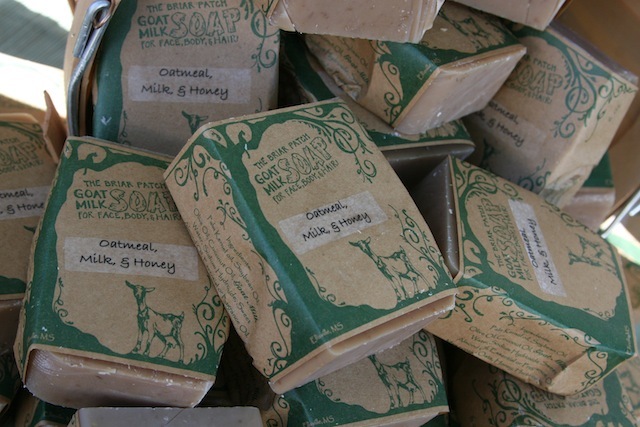 The ingredients are healing and nourishing to the skin. Reading to your children daily fosters a love of reading and learning. My pick for a fun bedtime story is “The Adventure of Smelly Sock” written by a father of two boys and a baby girl, Russell Delk. 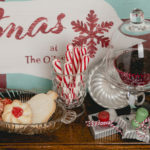 The Holiday Home Tour is packed with holiday inspiration, recipes, printables, and decorations. 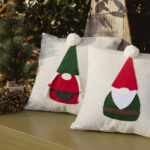 Easy to craft Gnome pillow appliques include Mrs. Gnome too. 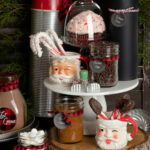 Welcoming your guests with a Hot Cocoa Bar this holiday season in four easy steps. My hope for all my readers is that you enjoy the holiday season with your family and friends.